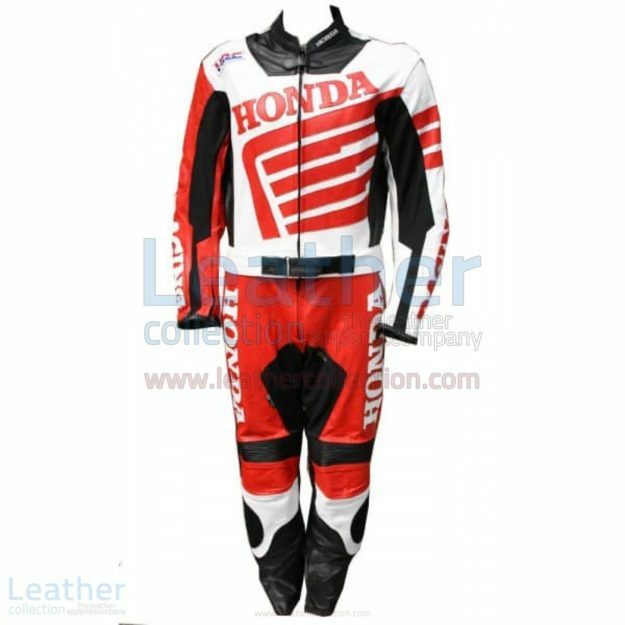 Honda motorbike racing leather suit designed according to the safety and aerodynamic needs of the rider. Including extra safety and flexibility features to minimize the risk of abrasions and injuries and maximize the comfort. Grab it online anytime from anywhere in the world. 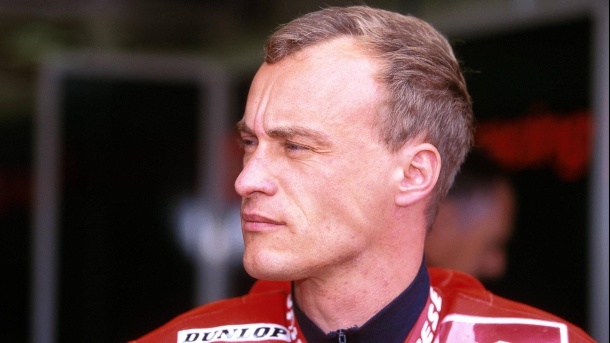 The German Ralf Waldmann has died at 51 years of age, as confirmed MotoGP. The winner of 20 great prizes and double runner-up of 250cc in 1996 and 1997 category in which he shone with his own light during the last decade of the last century-, has appeared lifeless for causes not yet determined, although it could be a heart attack. 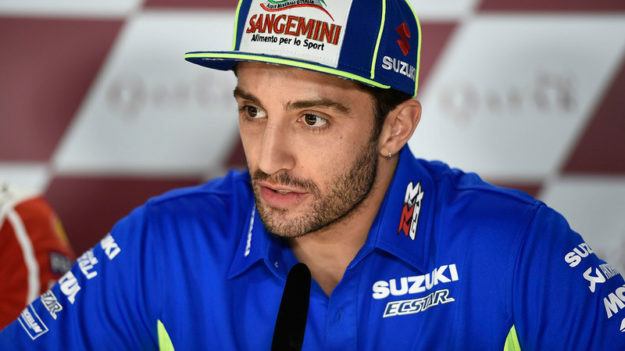 Andrea Iannone says Suzuki “can’t hide” its race pace deficit after the Italian admitted he “suffered too much” on long runs during the Qatar test. 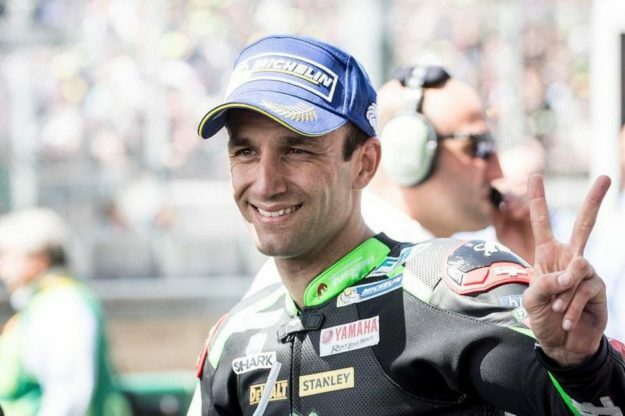 The Italian was third on the opening day of running at Losail and topped Friday’s session before having to sit out the final day on Saturday due to illness. 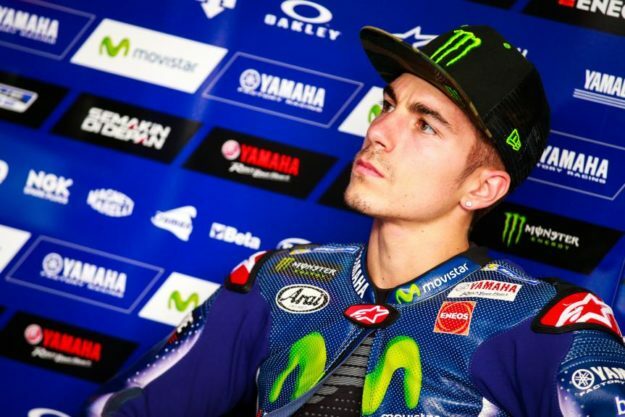 The Spaniard topped two of the nine 2018 test days and ended the final test in Qatar fifth overall, but his pace ebbed and flowed throughout the pre-season. 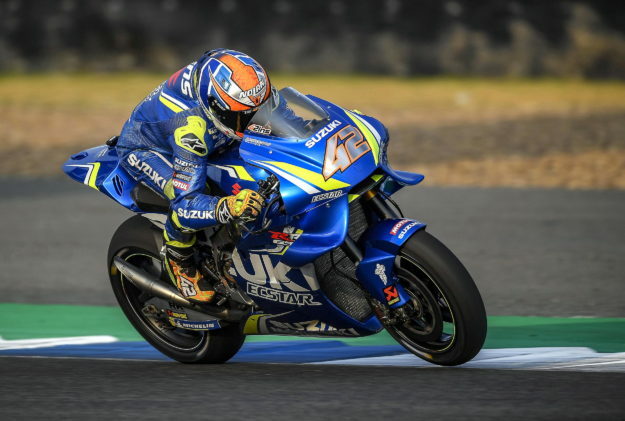 He endured the “worst” test of his Yamaha stint thus far in Thailand and admitted midway through the Qatar test that he was finding it “difficult” to stay positive. Valentino Rossi praised Marc Marquez for his ability to avoid crashes, something the Italian feels can no longer be down to pure luck. 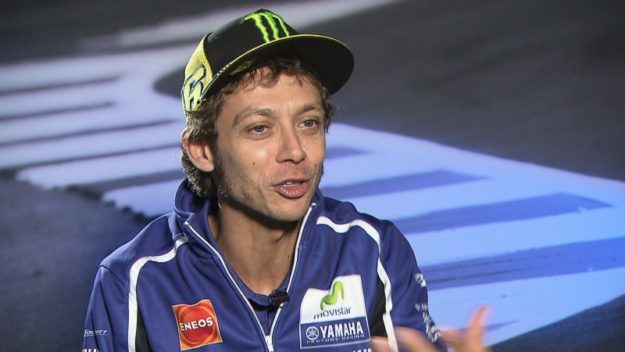 The Yamaha rider reckons it is a combination of Marquez’s style and the Honda bike that helps him pull off such moves.